A Sit & Go (SNG) is a type of poker tournament that is made up of a preset number of entrants and only commences once this number has been met. SNGs typically range anywhere from 2 to 360 players. 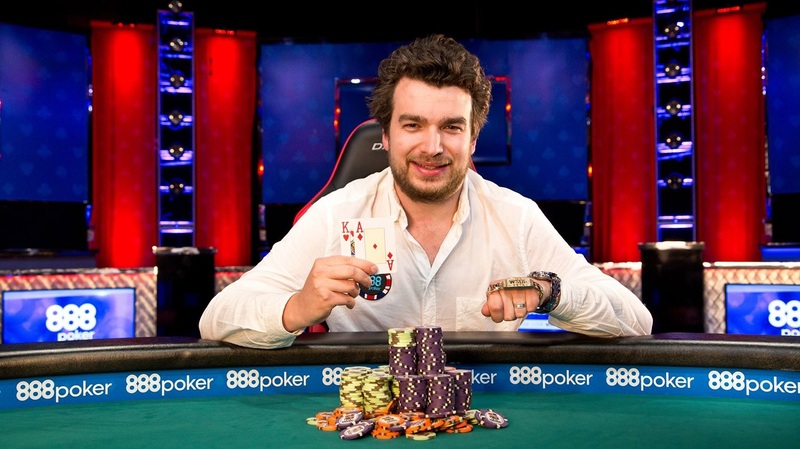 However, the most common types are single-table tournaments (STTs) of either 6 players (6-Max) or 9 players (9-Max). They're sort of like watching the “highlights” of a big football game – just without all the dirty fouls! 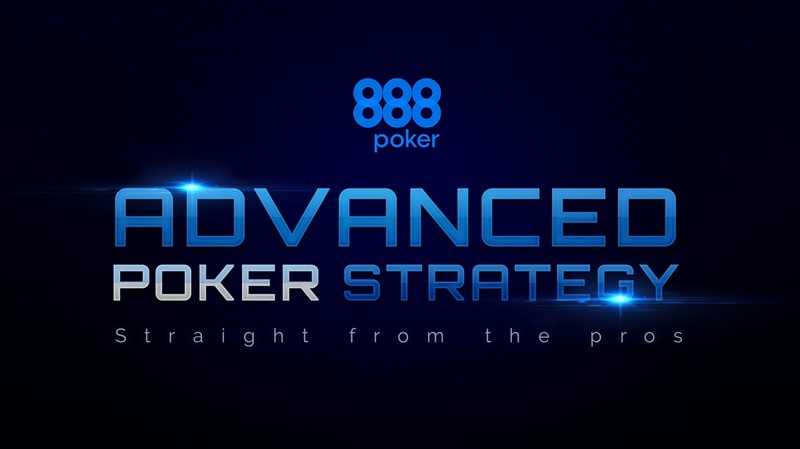 To view Sit & Go via 888poker software, click on 'All Games' >> 'Sit & Go' >> 'All' for complete list. Unlike multi-table tournaments (MTTs), there's no have late registration. You're either in or you'll have to wait for the next one to fill up. They start as soon as all seats are filled and play until a winner is crowned. There are lots of types of SNG including, speed (turbo, super turbo, etc. ), tournament types (bounty, knockout, double or nothings, etc.) and number of tournament players. In 6-Max SNGs, the top 2 players cash, while in 9-Max SNGs, the top 3 finishers cash. But you'll want the top spot because that's where they real money's at. 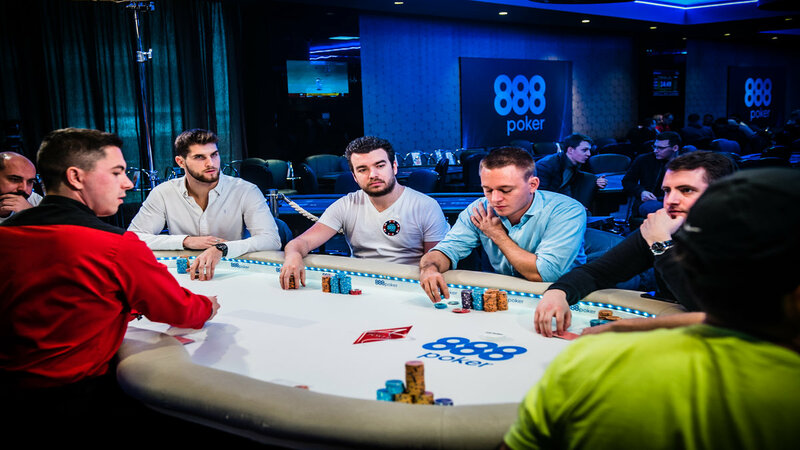 Why Play Sit & Go Tournaments at 888poker? Sit & Go tournaments are the easiest way to help you get a basic understanding of the game of poker. They don’t last very long (usually only 30-60 minutes depending on the SNG type). 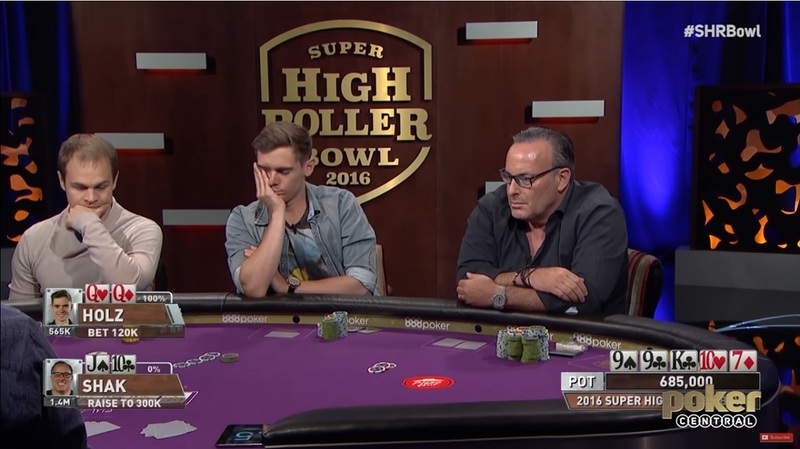 They’re an easy tournament type to “multi-table” because you can play them straightforward. 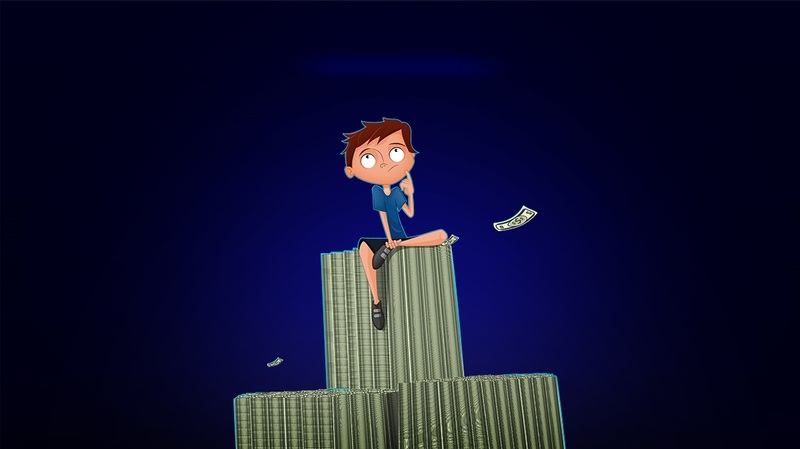 They can be a simple and easy way to help build up a bankroll. 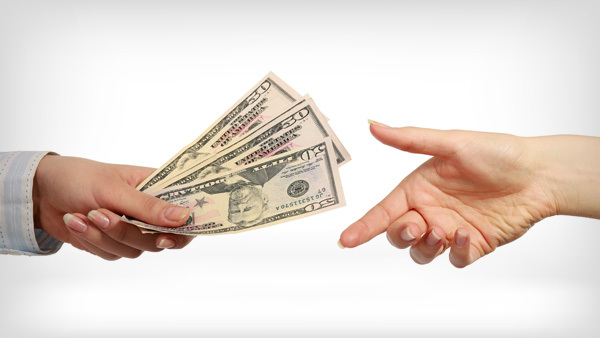 Payouts are often minimal and low compared to the buy-in. Winners won’t receive anything near the amount that MTT winners receive (due to the number of runners). They excitement level can be less than big money MTTs or real cash games. 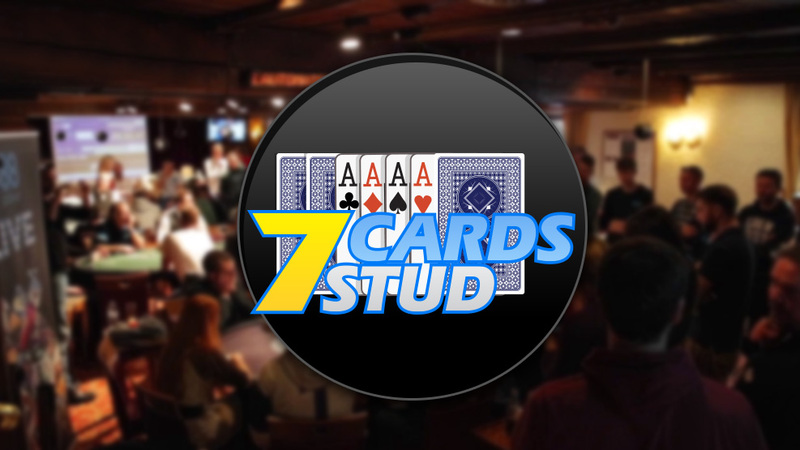 If you're new to poker, Sit & Go’s will help give you a great, basic overall understanding of the game. You’ll quickly learn (through repetition) which hands will make you money, and when to continue in a hand or let it go (fold), after the flop. Because Sit & Go play is quite automatic most of the way, more experienced players may find it easier to multi-table these tournaments. 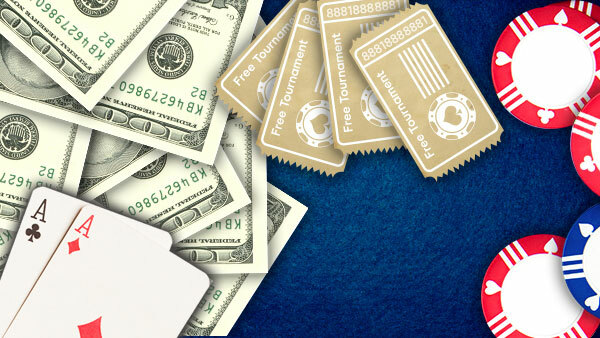 And, the more tables you play – and play well – the quicker you can build a bankroll with SNGs. Aim To Win: The payout difference between the top paid places is quite big, so always aim to win. Play Your Stack Size Well: If you become the big stack early, hold onto that stack with tight play. Then, loosen up near the bubble and bully the short-stacks. 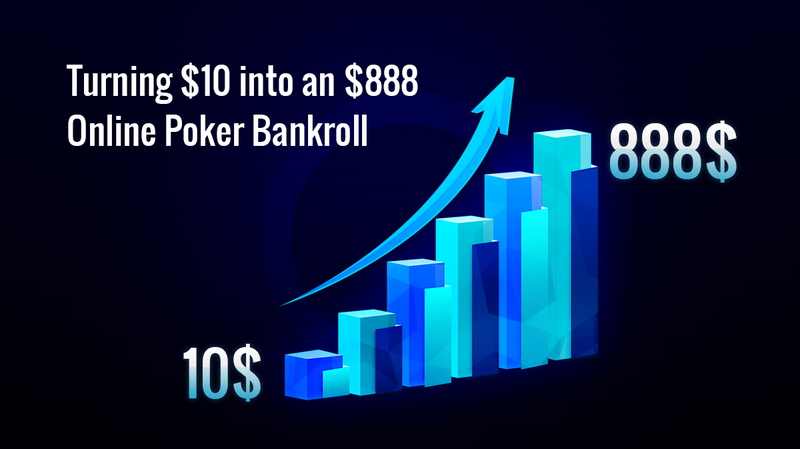 Experiment With Your SNGs: Try different options for speed, types, and number of players, until you find which SNG best suits your play & grind away! 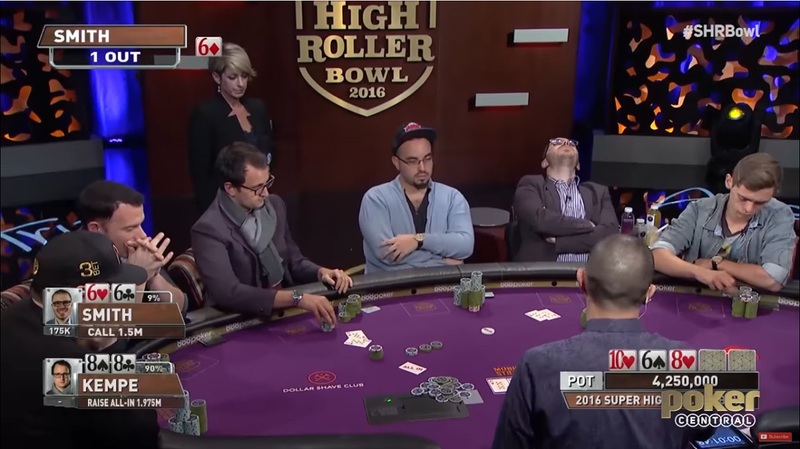 Adjust Your Opening Hand Ranges: With a full table, you should start out tight. 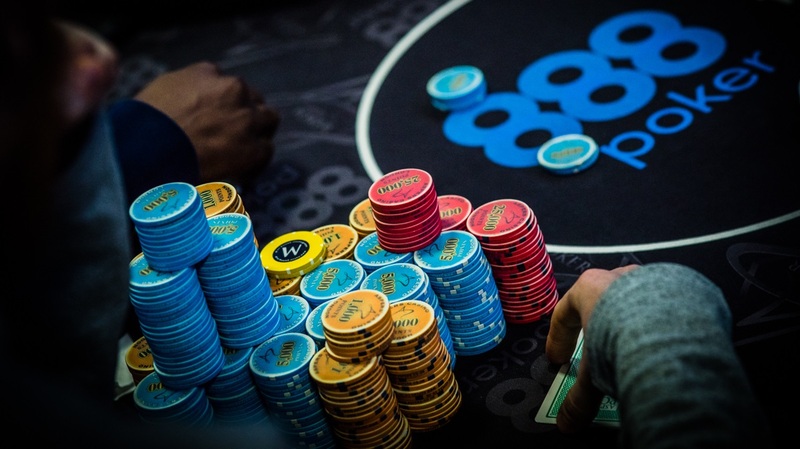 As players bust, you can open up your range - keeping stack sizes and your table position in mind. Preserve Your Stack: Once you go bust, you’re out of the tournament; you can’t buy in again like cash games. 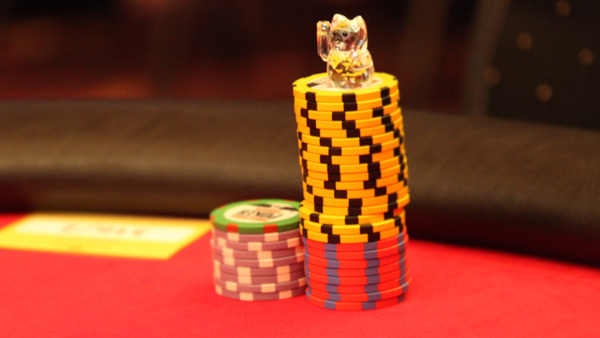 Play right, protect your chips, and don’t run big bluffs – unless you think you can get them over! Check out some more Sit & Go strategy tips.